If there is one thing I really do not need, it would be more containers and bags. 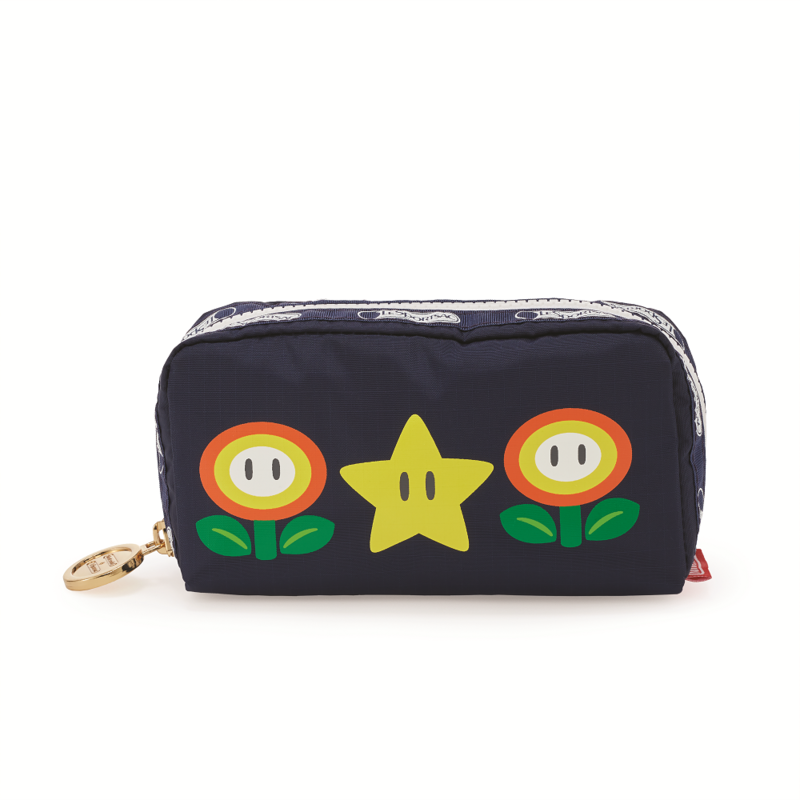 However, Nintendo and LeSportsac are teaming up to release a line of interesting Mario Themed products on July 19th, 2017 in Japan and this Fall in the Estados Unidos of America. 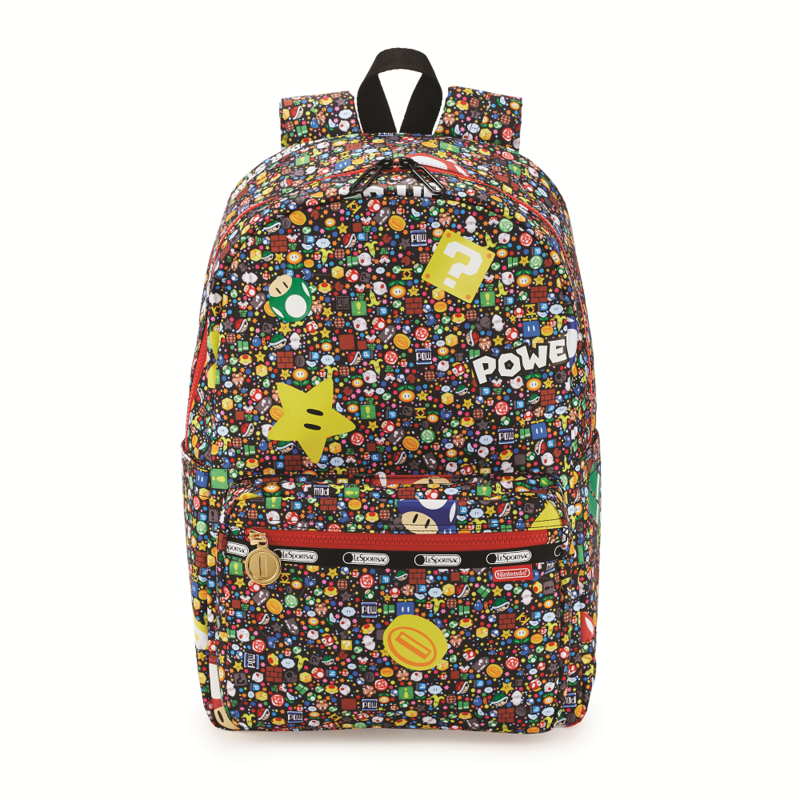 Unfortunately, this line of new products will include two “original designs” called: “Power-Up Burst” and “Mario Travel” that look pretty nice and are sure to make the wallets of our more fashion savvy readers cry out in pain. 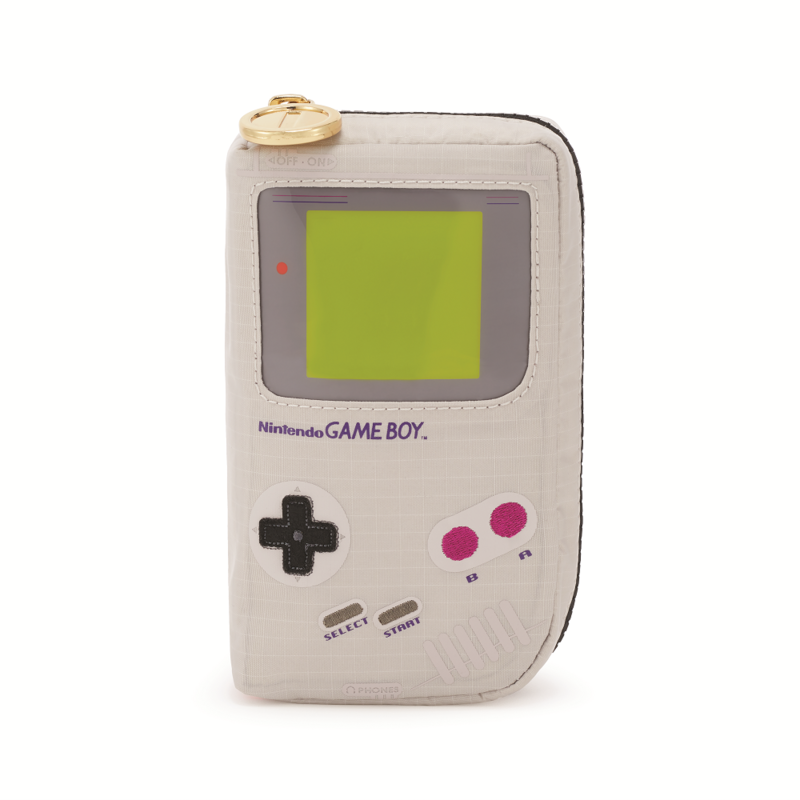 For me, the absolute kryptonite of this collection is that Game Boy bag. Seriously, someone should buy this bag for me as I am filled with a want for it. You might be filled with a want for these bags too, if you check out the pictures of them from beyond the fold. I have already warned you. I wonder how big that Game Boy bag is actually. It would seem both fitting and also ironic to use it to carry around a Nintendo Switch. So, which of these four designs would you purchase? How many small children, arms, or legs do you think these will cost you to own? Upon closer inspection, that Game Boy might just be big enough to hold a few of your cables and items for when you bring your LSDJ set up to the club to give the public some sweet chiptunes. Or maybe it’s just a neat change bag thing. Hey. If I could attach a strap to it, I could just claim that the Game Boy is a Chacara. 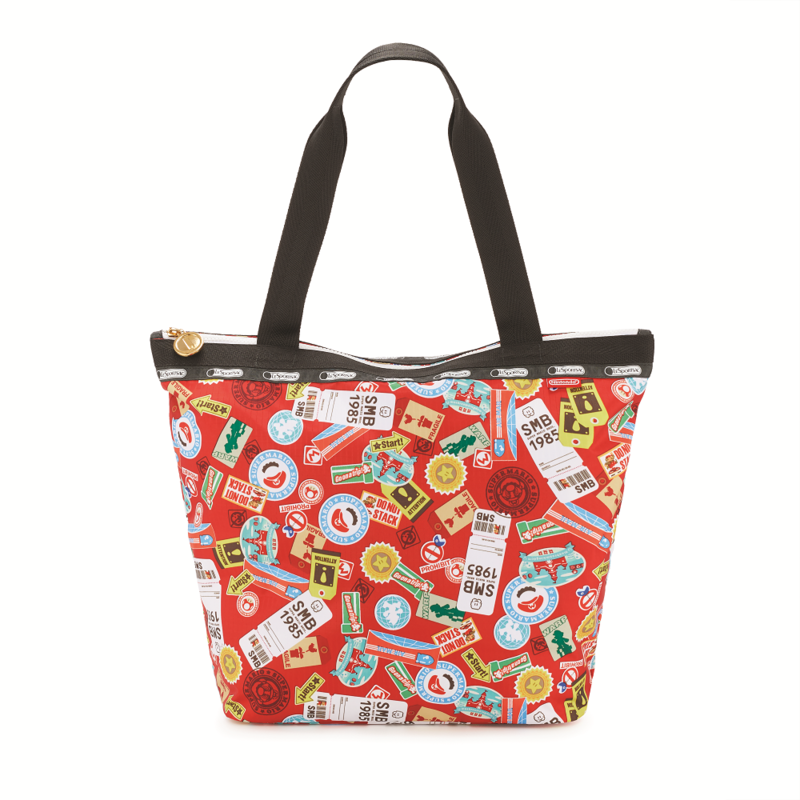 If you desire to see their other bags, here is LeSportsac’s website. Make sure you bookmark Radio DMG! You are now caught up! This entry was posted in 100% Newsity and tagged bags, dmgice, expensive, fashion, flipping, game boy, lesportsac, mario, newsity, nintendo. Bookmark the permalink.